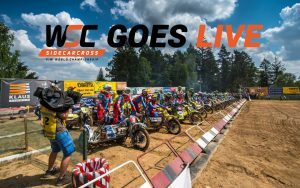 Sidecarcross.com homepage with wild sidecarcross racing, results, live timing, photos and much more. Great racing photos, race schedules and results, discussion forum, for sale & wanted ads, links, and more. 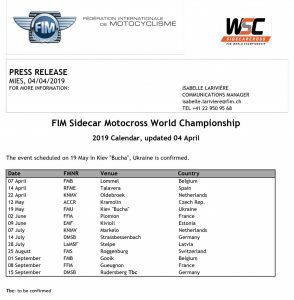 Content covers all parts of the world where Motocross Sidecars are raced, including 20 European countries, USA, Australia, and New Zealand. 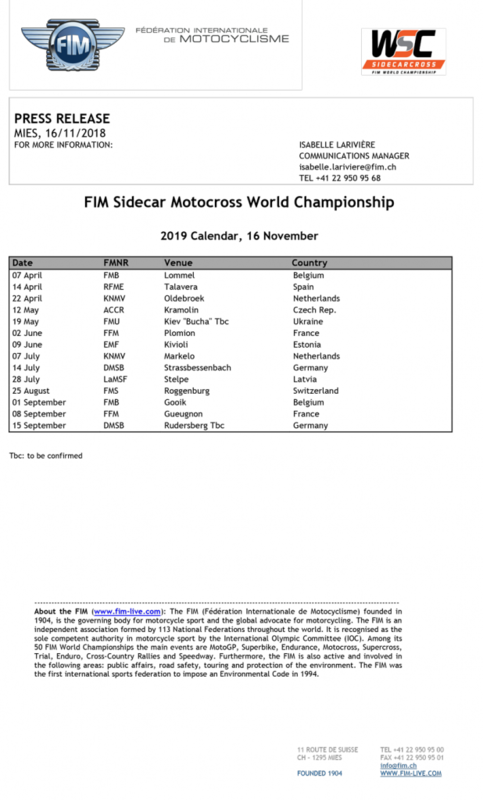 Results: https://www.sidecarcross.com/2018/12/2019-gp1-lommel-belgium/ including a movie. 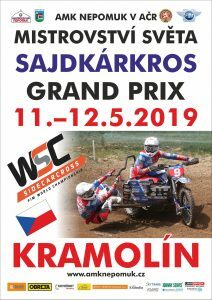 Following hard on the heels of the recent agreement with the FIM to become future promoters of the World Sidecar Cross Championship, Martin Bena and his APO Multicam organisation have negotiated to cover half the fourteen Grands Prix LIVE across the entire race weekend. These are guaranteed LIVE slots, and logistics are being ironed in the various countries as we go to press. 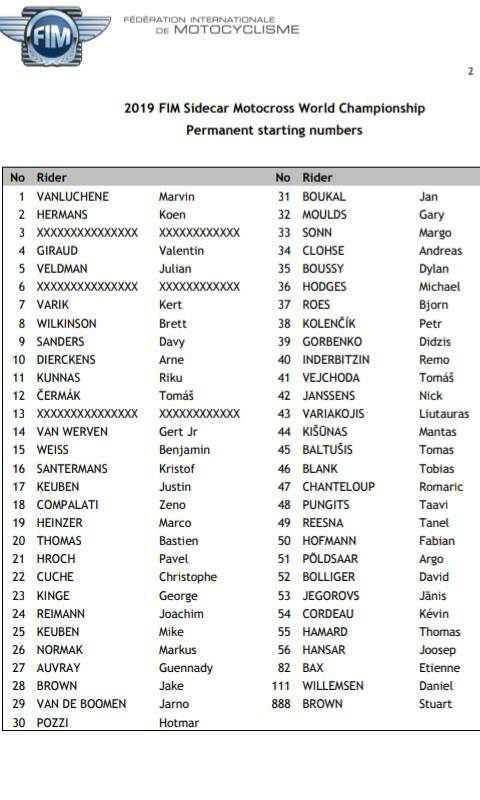 Entry list GP Sidecars Lommel, B. 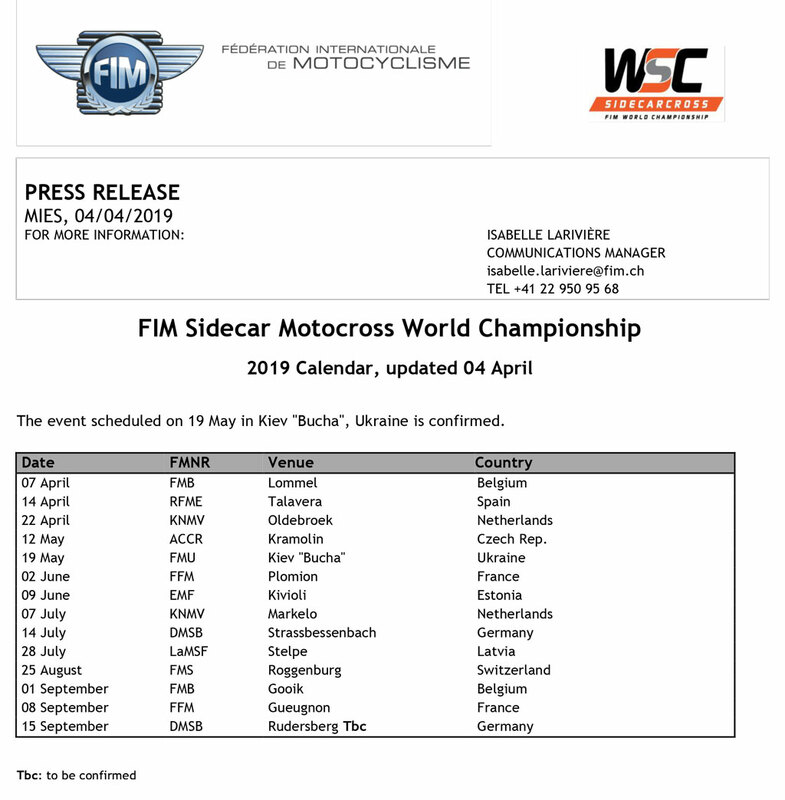 The FIM is pleased to confirm the appointment of Martin Beňa as the first ever promoter of FIM Sidecar Motocross from 2020 for an initial four-year period. 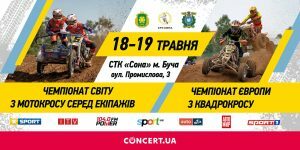 Beňa is already a key stakeholder in the series as CEO of APO Multicam, which has provided TV and internet coverage of the FIM Sidecar Motocross World Championship since 2017. 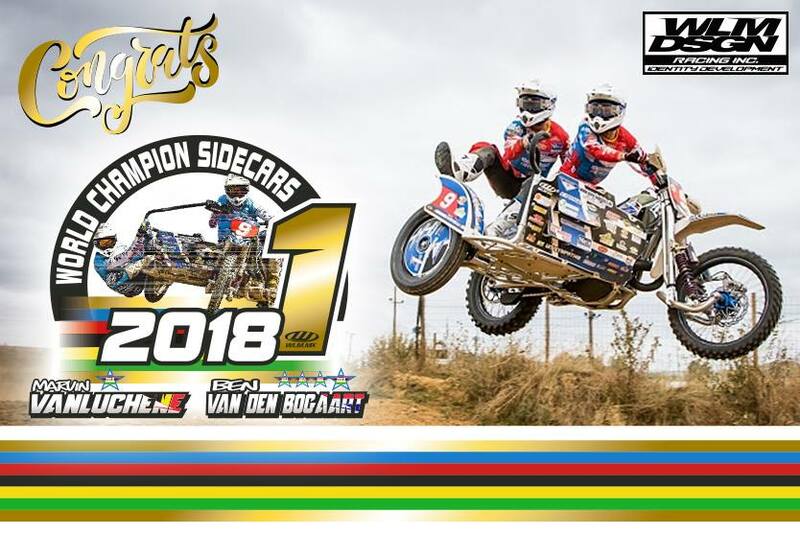 For almost the last two decades APO Multicam has been responsible for thousands of shows and live broadcasts in the motorsport sector and became the TV rights of the FIM Sidecar Motocross World Championship in 2018. 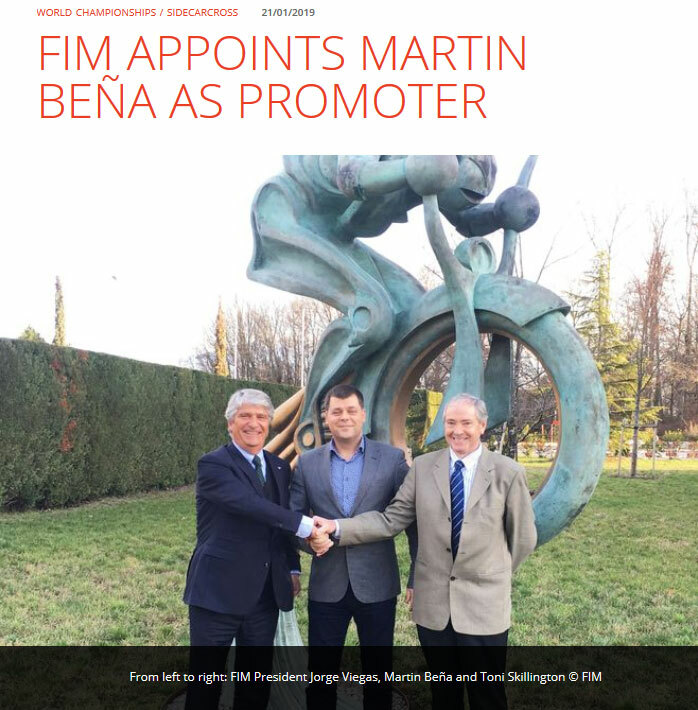 This year will see them continue as the TV and Marketing rights holder before Martin Beňa takes on the role as promoter fully from 2020 onwards. Giraud en Bax OK, Willemsen disqualified for the event. Due to a major upgrade, our forum was disabled for some while. 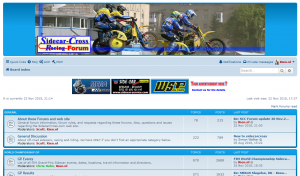 A complete new version of our forum software is installed. After some technical issues in the first hours (errors and bugs in the PHP code), i believe everything is up and running again. The look is slightly different, but the functionality is almost the same. Added language files for English, French, German and Dutch. Also some new features are added, specifically with added pictures in a message is much improved. Just give it a try and let me know….